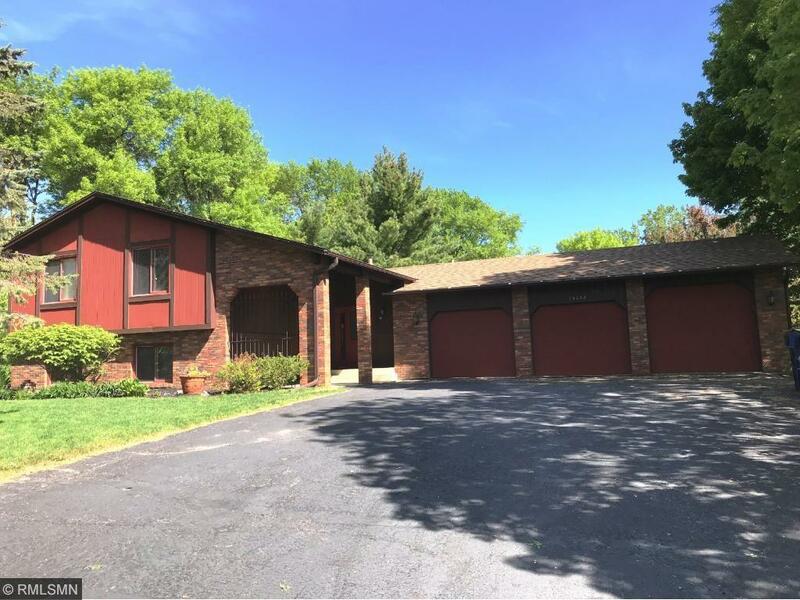 Spacious 4 level home on a beautiful wooded lot in prime West Fish Lake neighborhood. 4 bedrooms and 2 baths, 2 upper level bedrooms with walk-in closets. Enjoy the 3 season porch and walk out to a large deck for summer barbequing, entertaining or just to relax. The 3 car garage provides lots of storage. Newer furnace and central A/C. Chain link fence yard. Great location with access to Maple Grove's abundance of restaurants and shopping.